Dog's Breakfast, 2011. Just Not Australian exhibition. Just Not Australian brings together a group of 20 living Australian artists across generations and mediums to deal broadly with the origins and implications of contemporary Australian nationhood. 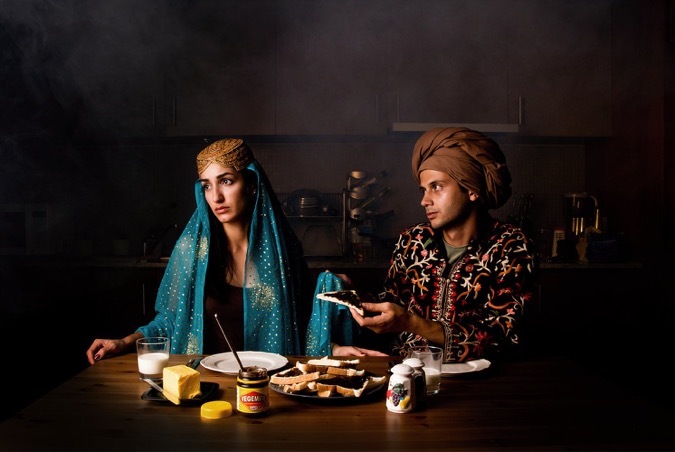 This timely thematic show will look to showcase the common sensibilities of satire, larrikinism and resistance in order to interrogate and interpret presenting and representing Australian identity. 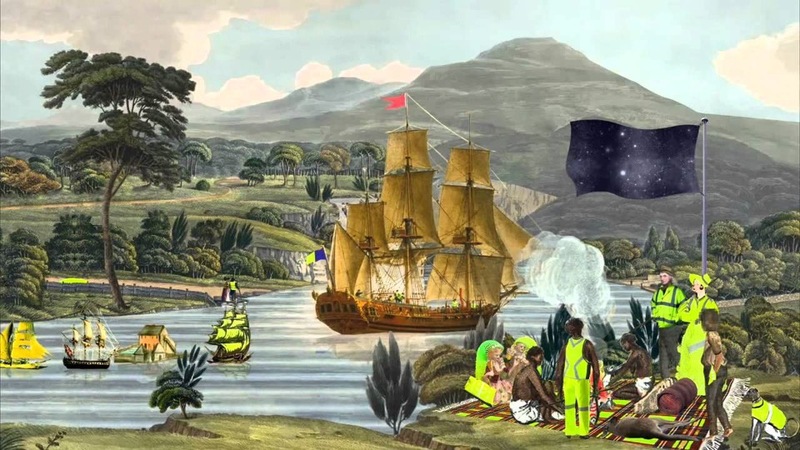 This exhibition will take place at Artspace just prior to the official 250th anniversary celebrations for Captain Cook’s first voyage to Australia. This is an opportunity to engage critically with this moment in Australia’s colonial history and to examine the meaning of ‘arrival’ as a continuum within this country that has seen ongoing immigration historically and contemporaneously. 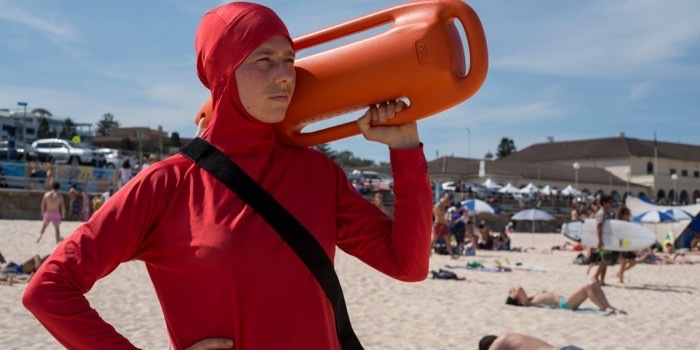 The exhibition will open as part of the Sydney Festival program on 18 January 2019.